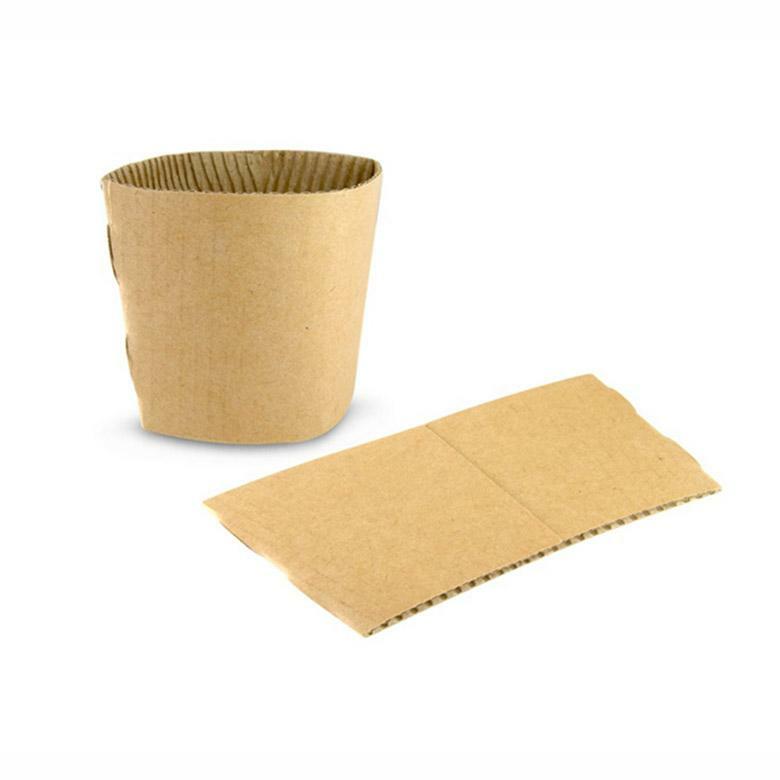 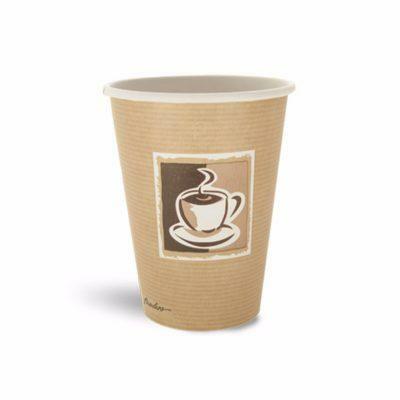 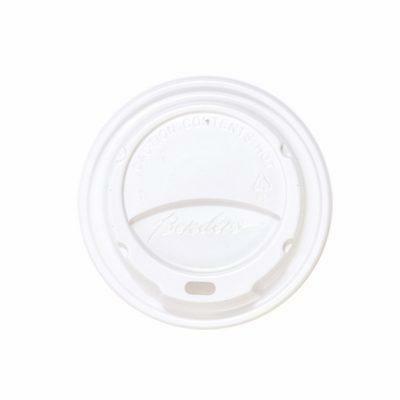 A cup clutch is an other sleeve to put on your take-away cups to stop the transfer of heat from your drink to your customers hand. Nobody likes burnt fingers. 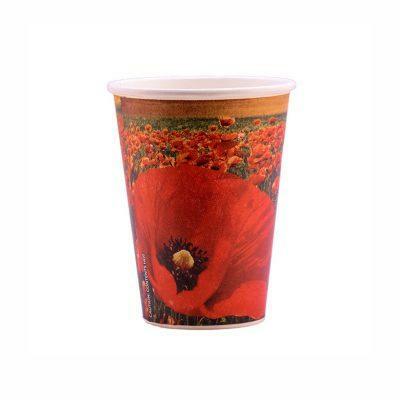 Suitable for 8-12 oz cups.